¡Hola! Vuelvo con el especial 2018 de Artistas, esta vez de la mano de Jennifer Snyder. Hoy os traigo una entrevista muy personal sobre ella, sus libros, y sus gustos. ¡Hello! 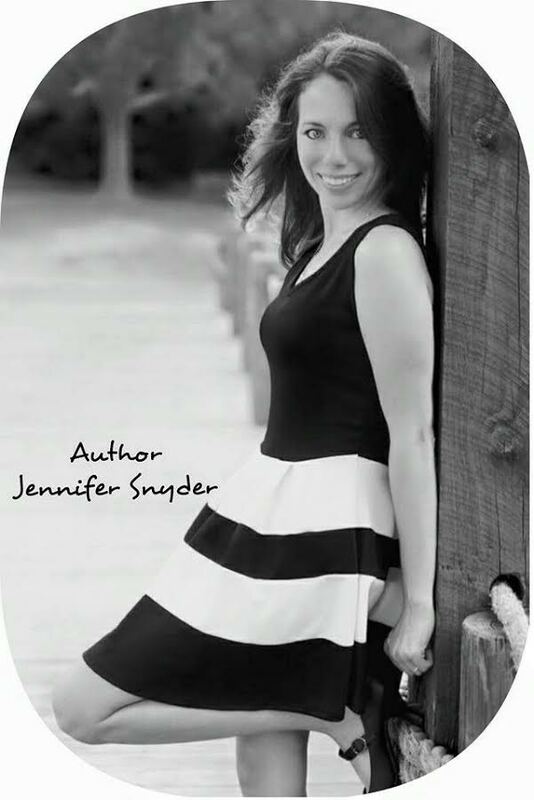 Today i'm so proud of can go on with my section Special Artist of the hand by Jennifer Snyder. 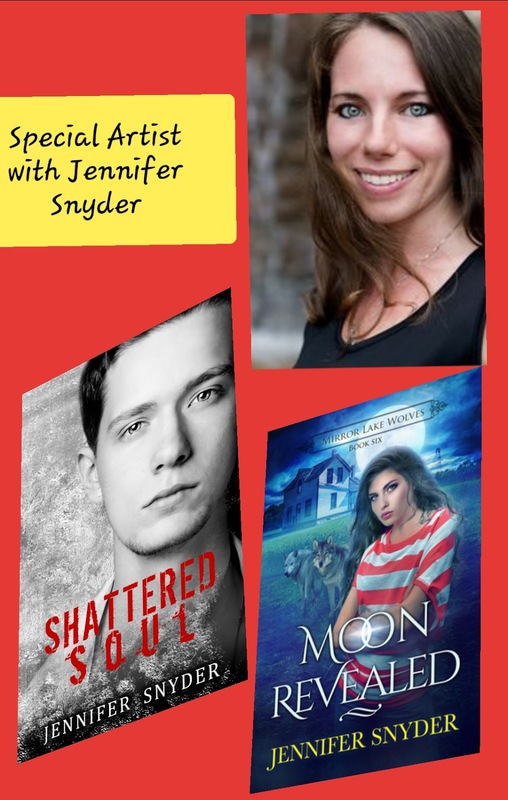 Today I bring an interview very personal on it, its books, and their tastes. 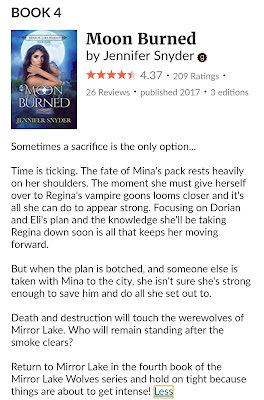 😎 I’m Jennifer Snyder, author of both Paranormal and Contemporary Romance for Young Adult and New Adult audiences. 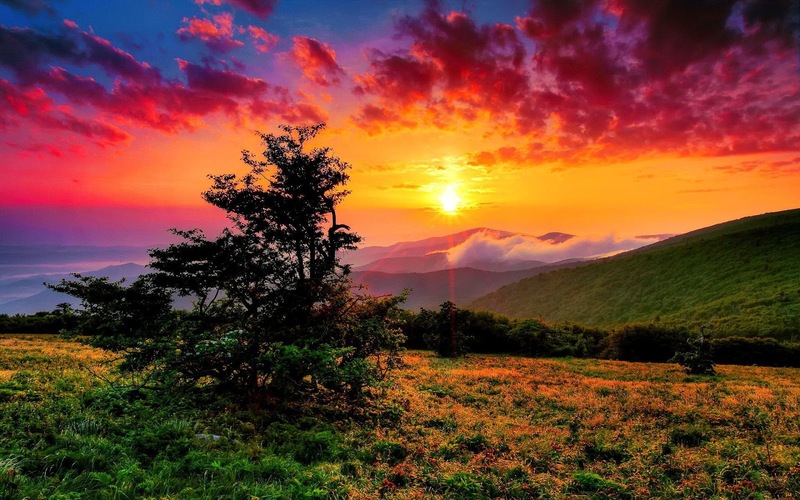 I live in the USA (Western North Carolina) with my husband, two children, and our fur baby puppy named Winston. Soy Jennifer Snyder, escribo para jóvenes, en general adolescentes y veinteañeros. Me encanta escribir fantasía pero también romance contemporáneo. Vivo en Estados Unidos (Western North Carolina) con mi esposo, mis dos hijos, y nuestro cachorrito con piel de bebé Winston. 😎 When I’m not writing you can find me curled up on my couch with a good book or cuddling with one of my kids while watching whatever the latest paranormal TV show is. 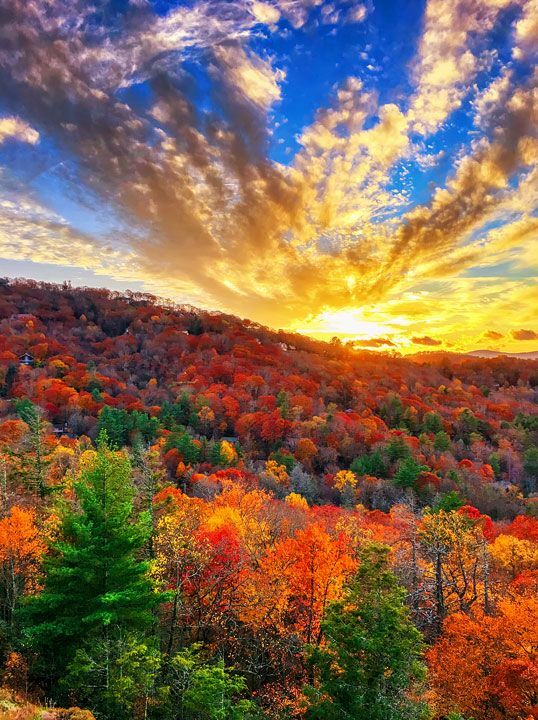 Beyond a love of the written word, I enjoy hiking and spending time in nature. It feeds my soul. Cuando no estoy escribiendo puedes encontrarme acurrucada en mi sofá con un buen libro o abrazando a uno de mis niños mientras vemos la última serie de fantasía emitida. No solo amo escribir, también disfruto haciendo excursiones en plena naturaleza, esto alimenta mi alma. 😎 As an author I come across as incredibly passionate, I believe. Creating stories, characters, and worlds are fun for me. It lights me up. My characters often take on traits of myself (such as enjoying peanut butter on pancakes, green tea, or their viewpoint of things) or of someone’s story in real life I’ve heard. Mi vocación como escritora es mi pasión. Crear mundos, tramas y personajes es realmente divertido para mí. Eso me ilumina. Muchas veces mis personajes toman pequeñas cosas de mí (como disfrutar de tortitas con crema de cacahuetes, beber té verde, o ciertos puntos de vista sobre cosas) o parten de una historia real de alguien que necesita que otra persona la cuente. My novel The Unloved is a great example. The story of Jule’s was one of someone I know personally. It was based off of her childhood. 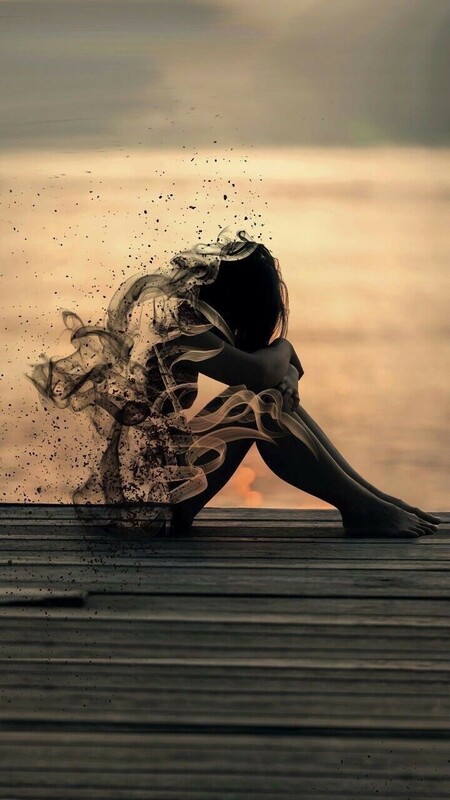 She told me her story and I twisted it, putting my own spin on things as I often do while writing. Mi novela The unloved es un gran ejemplo de ello. La historia de Jule es la historia real de alguien a quien conozco personalmente. Está basada en su infancia. Ella me contó su historia y yo puse una parte de ficción de mi yo escritora, pues siempre implico mi propia piel en lo que escribo. 😎Life inspires me. People inspire me. 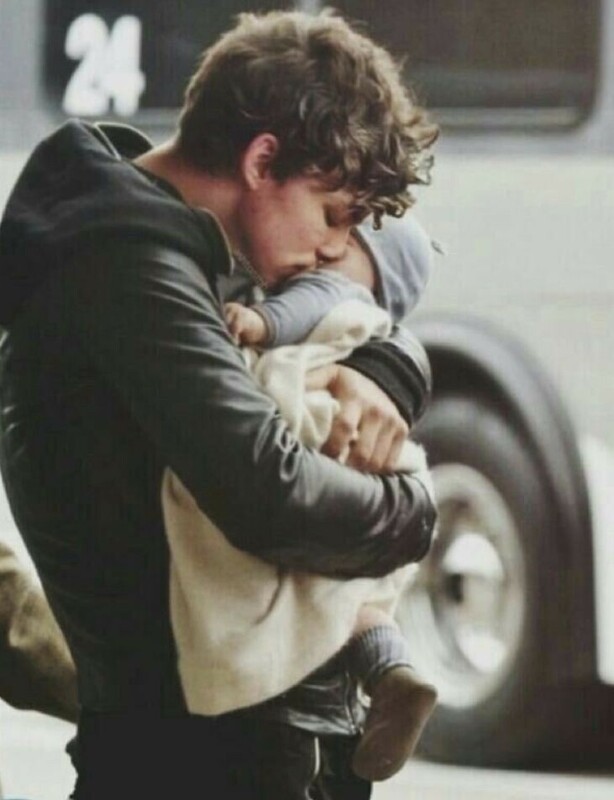 Their flaws and their mistakes, as well as their beauty and depth of love. Ideas come from nowhere and everywhere all at once for me and I embrace that. I’m always writing. Granted, I only aim to “work” Monday through Friday and spend my weekends with my family, but I’m still always writing in my head. 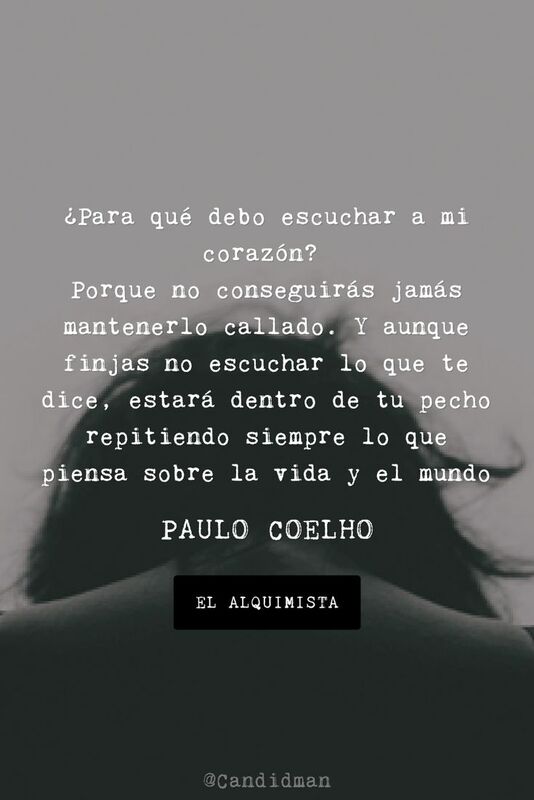 La vida me inspira. 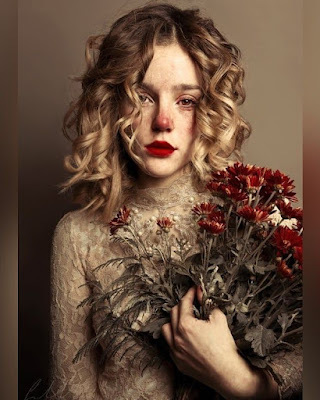 Las personas me inspiran: sus defectos y errores, su belleza y su profundidad a la hora de amar. Las ideas vienen a mí en cualquier parte y en cualquier lugar y yo las abrazo. Yo estoy siempre escribiendo. Técnicamente solo de lunes a viernes porque yo paso el fin de semana disfrutando de mi familia pero yo estoy siempre escribiendo en mi cabeza. 😎 Sometimes ideas or a clip of a conversation between two characters comes so quickly I have to get my cell phone out and make myself a note. The mind of a writer is always on. Algunas ideas o conversaciones entre personajes vienen a mí tan rápidamente que yo debo coger el móvil y escribirlo en notitas. 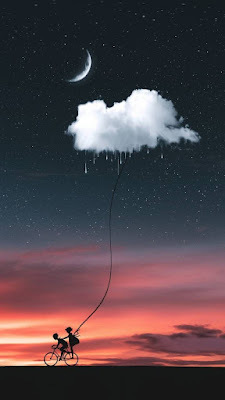 La mente de una escritora está siempre en marcha. 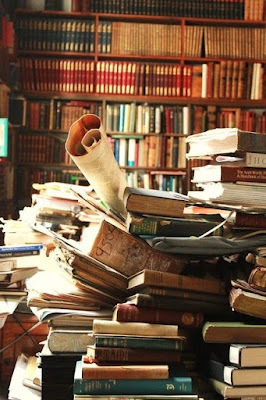 M. What is the most beautiful book you have ever written? 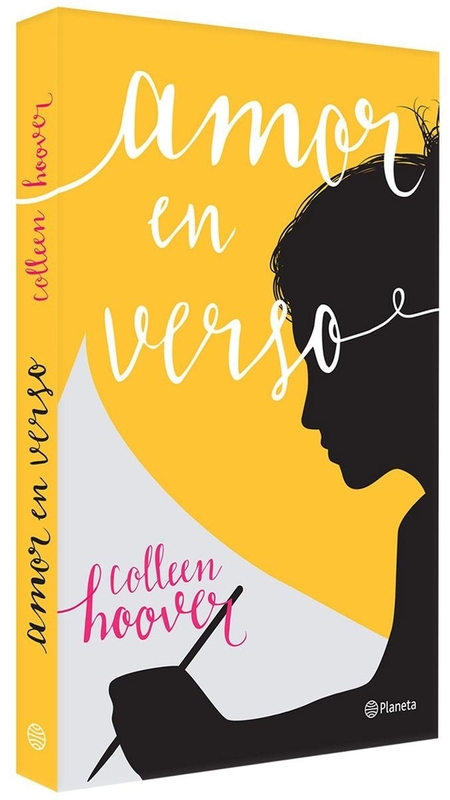 ¿Cuál es el libro más hermoso que has escrito alguna vez? 💚I think I would have to say Gypsy Soul Summer for my contemporary titles. 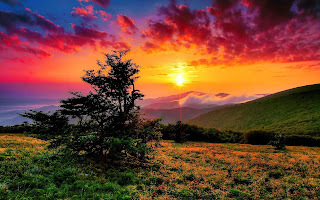 Entre mis novelas contemporáneas debo decir Gypsy soul summer. Seventeen-year-old Tara Riddle has always had a bit of a gypsy soul, so when she comes face-to-face with a life-altering decision, her first instinct is to run. The problem: The situation she’s in isn’t something she can run from. She has to face reality, which means there are no take-backs, rewinds, or do-overs. Quentin McPherson has been in love with Tara since as far back as he can remember. He would do anything for her, go anywhere, he’d even runaway with her when it seems like the last thing they should do. 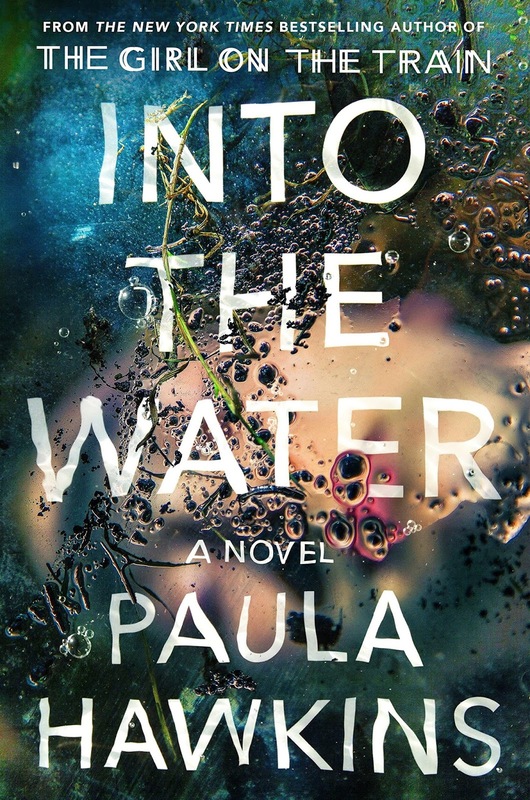 Together, Tara and Quentin will go on a raw and emotional journey of self-discovery that pushes them toward the most difficult choice they’ll ever have to make. It’s about teen pregnancy, love, and growing up. It is a story that is close to my heart as I was a teen mom. While my story was very different from Tara and Quentin’s I still was able to put my heart into both characters. It’s an emotional book. One I’m very proud of. Trata sobre el embarazo adolescente, el amor, y sobre crecer. Es una historia realmente cercana a mi corazón pues yo también fui madre adolescente. Mi historia fué muy diferente de la de Quentin y Tara, pero yo les di mi corazón a ambos personajes. Es un libro muy emocional. Uno del que estoy profundamente orgullosa. M. What is the most beautiful book you have ever read? ¿Cual es el libro más hermoso que alguna vez has leído? J. This is a tough question because with each new story I read I feel like my answer changes. Also, I could never pick just one book. I have a few. Esta es una pregunta difícil porque con cada nueva historia que descubro siento que mi respuesta cambia. Yo nunca podría elegir solo uno. Tengo unos cuantos. 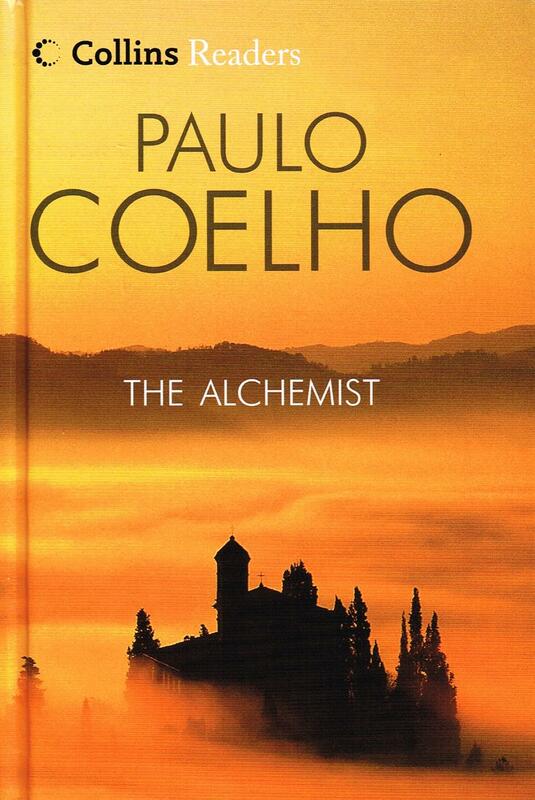 The Alchemist by Paulo Coelho. It was SO beautifully written and I love the message of it. El alquimista de Paulo Coelho. ¡Está escrito de un modo tan hermoso! 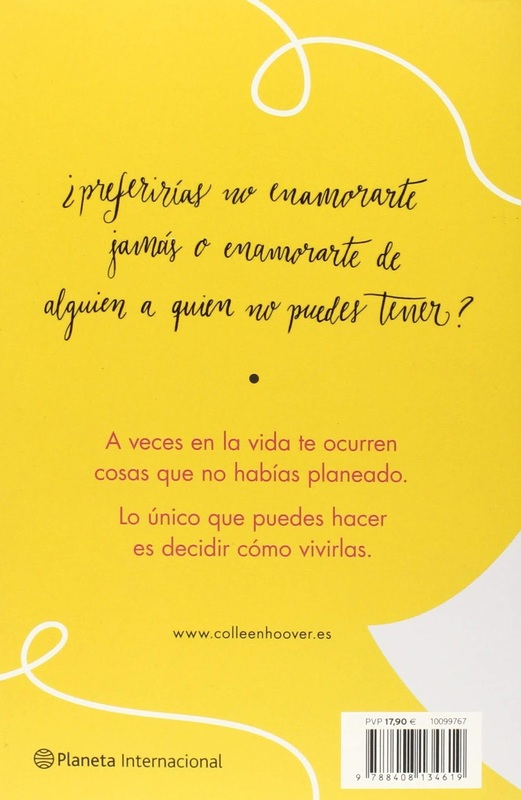 Además, amo el mensaje del libro. I often pull the book from my shelf and randomly open it, then read the page seeking out little nuggets of wisdom. I can’t say enough good things about this book. It was amazing. A menudo lo saco de la estantería y lo abro por una página al azar, en busca de una perla de sabiduría. No puedo más que decir cosas buenas de este libro. Es increíble. 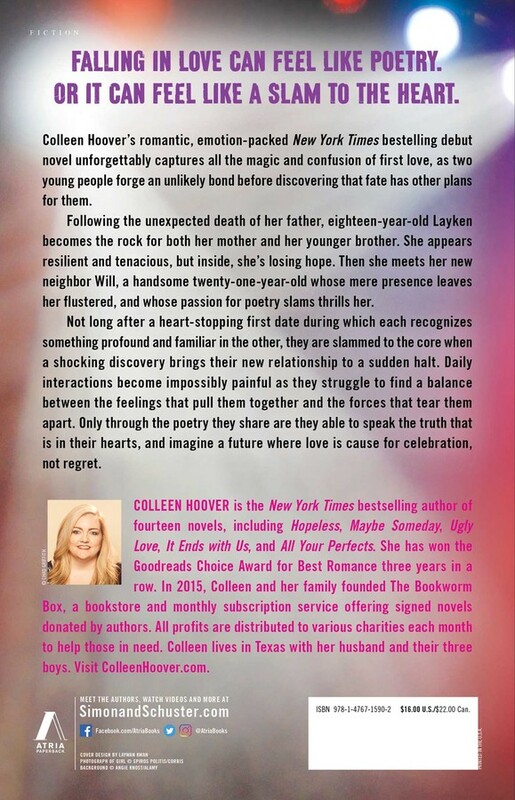 Slammed by Colleen Hoover always stands out because it was the first book to ever make me ugly cry. El amor en verso de Colleen Hoover. 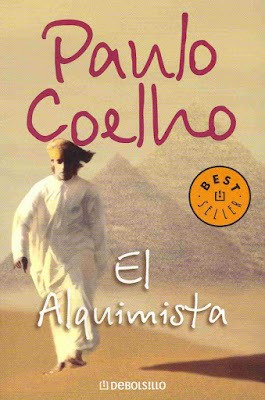 Debo destacarlo pues... ¡fué el primer libro que me hizo llorar! 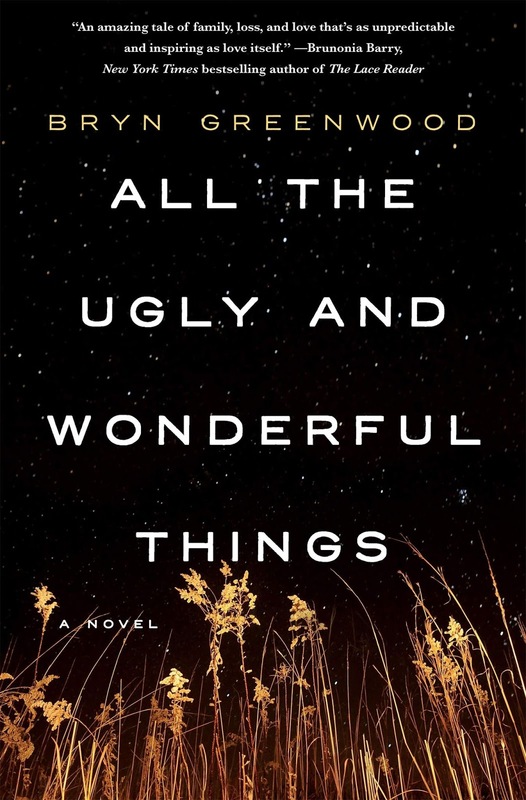 If we’re talking books I’ve read recently that made me feel something I’ll say All the Ugly and Wonderful Things by Bryn Greenwood. It’s definitely not a book for everyone due to the sensitive subject. At times it had my stomach twisting, but in the end it was a beautiful story of love. 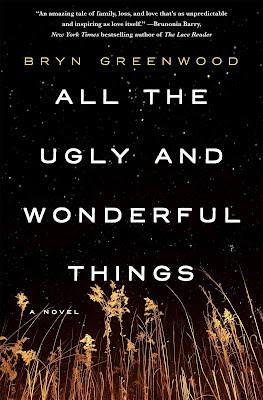 Si hablamos de libros que haya leído hace poco y que realmente me hicieran sentir algo debo nombrar All the Ugly and Wonderful Things de Bryn Greenwood. No es un libro para todos pues trata un tema delicado. Algunas veces me hizo sentir malestar, pero al final fué una hermosa historia de amor. M. What is the longest series of books you’ve ever read? ¿Cuál es la serie más larga que has leído en tu vida? 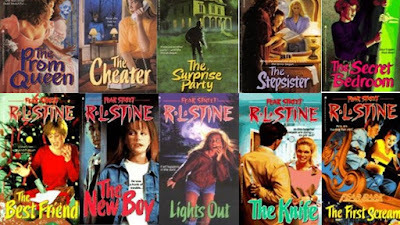 Well, when I was much younger I devoured all of R.L. 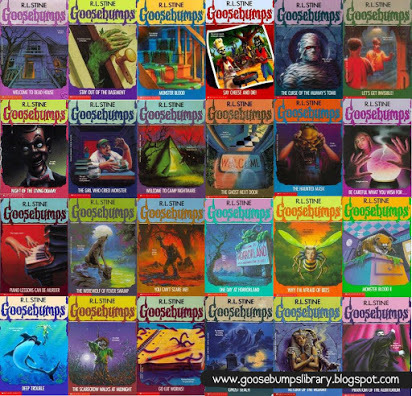 Stine’s Goosebumps series and the Fear Street Saga series. Bien, cuando yo era muy joven devoré toda la serie literaria Goosebumps, y también la serie literaria Fear Street Saga, ambas escritas por R.L. Stine. In adulthood though, The Sookie Stackhouse books by Charlaine Harris. 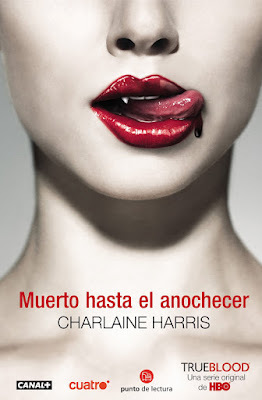 De adulta, la serie literaria Sookie Stackhouse de Charlaine Harris. M. What is the longest series you have ever written? 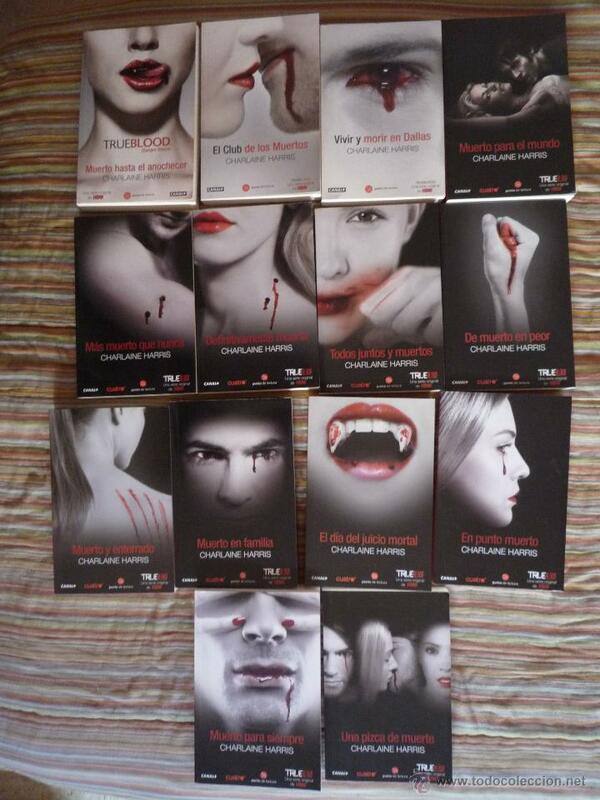 ¿Cuál es la serie más larga que has escrito en tu vida? My Mirror Lake Wolves. It has seven books and one novella. La serie Mirror Lake Wolves. 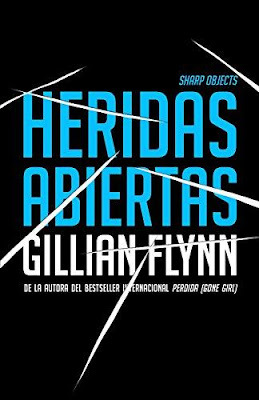 Está compuesta por 7 libros y una novela corta a modo de regalo final. 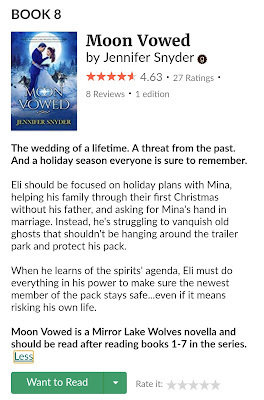 💚 Moon Kissed is one of the most beautiful books that i have ever written, the begginnig of my Mirror Lake Wolves series. 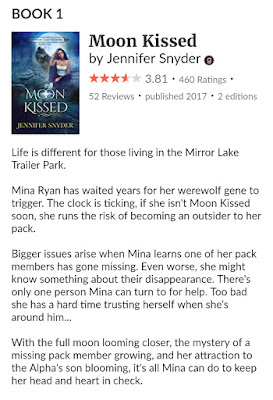 Moon Kissed es uno de los libros más bonitos que he escrito, el comienzo de mi serie literaria Mirror Lake Wolves. Mina was a very strong character, enough for her to hold each book. Probably one of the strongest females I’ve ever written. She was loyal and cared so deeply for her pack she was willing to move mountains for them. I love that. Mina es un personaje muy fuerte, lo suficiente como para que ella sostenga cada libro. Probablemente es una de las chicas más fuertes que he creado nunca. Ella es leal, y se preocupa profundamente por su manada, incluso movería montañas por ellos. Yo amo eso muchísimo. In that “world” though, I’m now adding a new spin-off series. 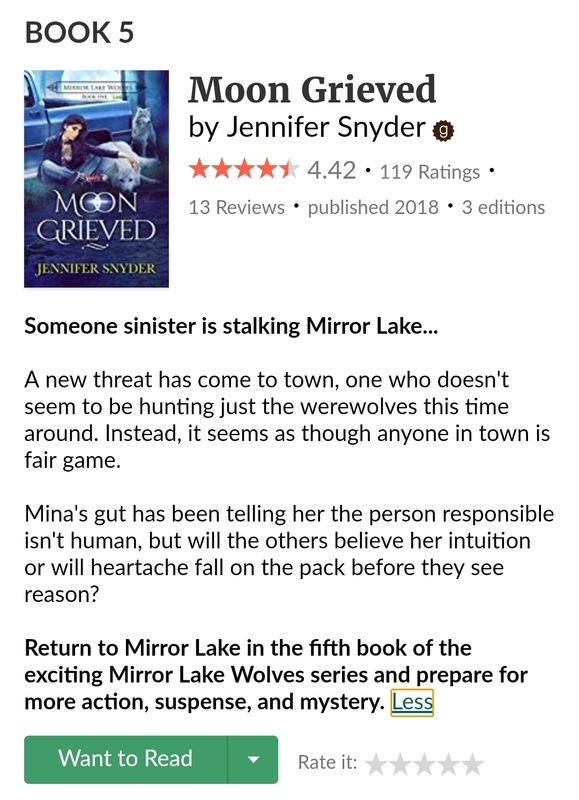 The first book in the new Mirror Lake Witches series is called Gray Magic and it just released on February 20, 2019. Ese mundo ahora está creciendo con un Spin-off. 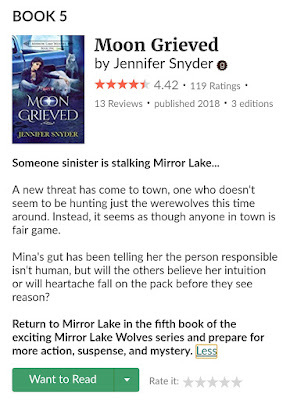 El primer libro del Spin-off Mirror Lake Witches es Gray Magic, que justo se ha puesto a la venta el 20 de febrero de 2019. Constantly plagued by headaches and always at the mercy to spirits from the other side has Ridley Caraway viewing her witchy gift as a curse. However, when she learns of an unfamiliar magic that might offer a sense of control she seeks it out. 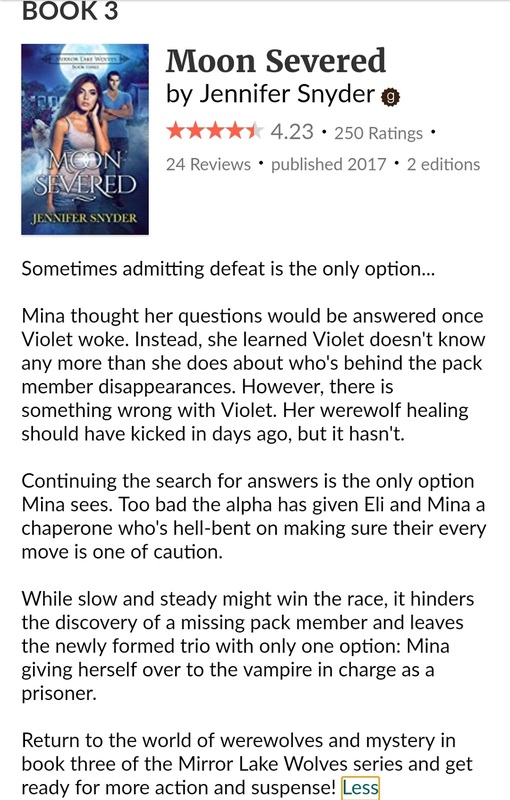 What she finds is exactly what she’s always wanted, but when visions of people being pulled into a strange amulet strike, she questions her resolve. Especially when one happens to be an innocent-looking little girl. 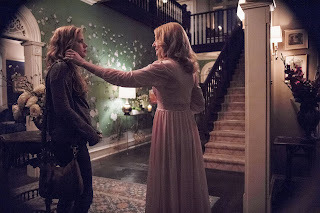 Unable to turn her back on the little girl, Ridley taps into the other side for answers. 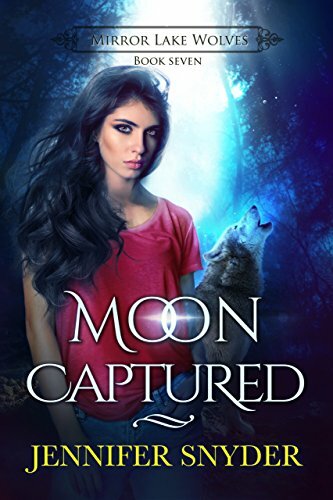 What she learns is more than even a girl who can walk between both worlds can handle—if she wants to help anyone, Ridley will have to go against the biggest evil she’s ever encountered. I also have been thinking of adding a series for the Montevallo vampires from Mirror Lake in the future as well. 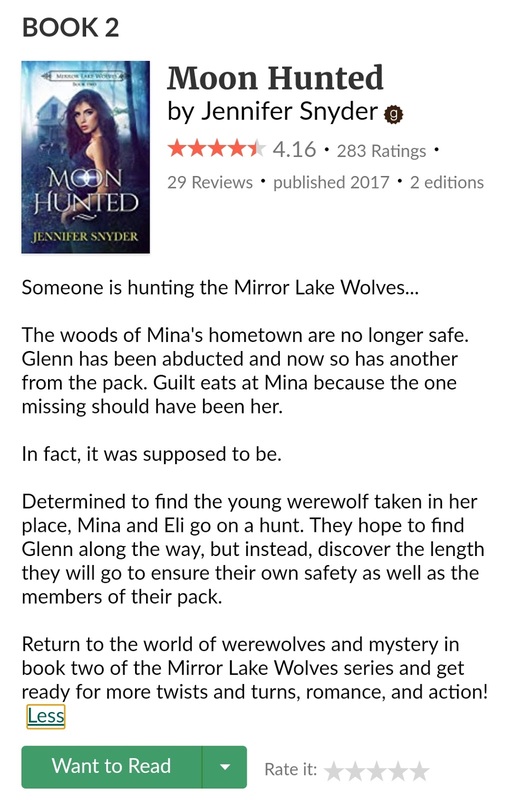 En Mirror Lake hay un aquelarre de vampiros, los Montevallo, y después de pensarlo he decidido darles su propia serie en el futuro. 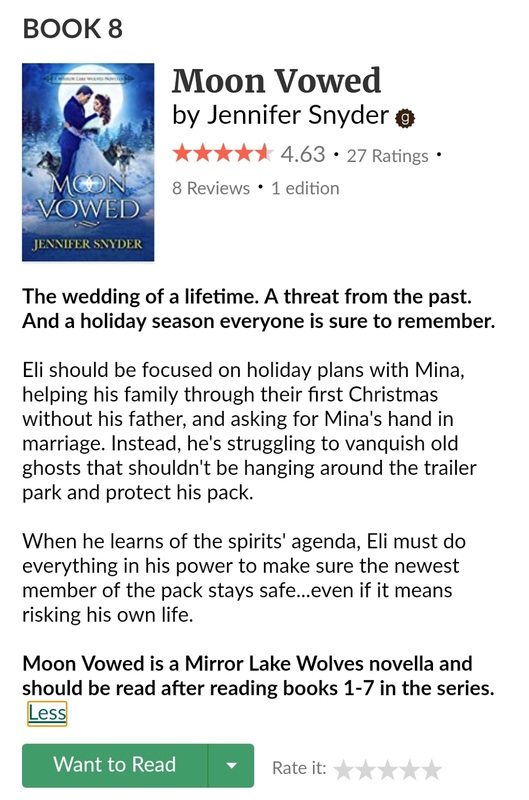 When all is finished, the Mirror Lake series of spin-offs will be my largest world I’ve ever created. Cuando estén todos publicados será el mundo más gigante que alguna vez haya creado. 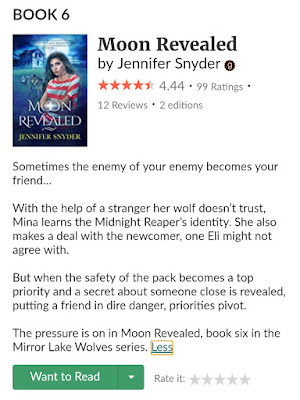 M. What genre do you most often read? ¿Cuál es el género que lees más a menudo? I go through spurts. Sometimes I read a slew of zombie books. 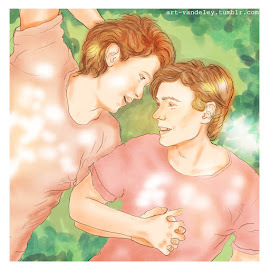 Or sweet romances. Or cozy mysteries. Or vampires. Lately, I’ve been reading a lot of psychological thrillers. Me dejo llevar por las historias más que por sus géneros. A veces leo libros de zombies, o dulces romances, fascinantes libros de misterio, o de vampiros. 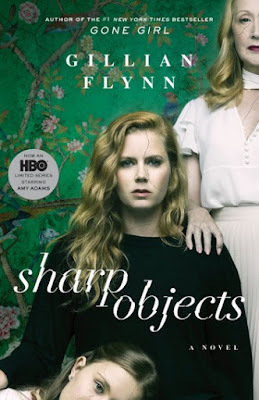 Últimamente, he estado leyendo muchos thrillers psicológicos. M. What are your favourite psychological thrillers writers? 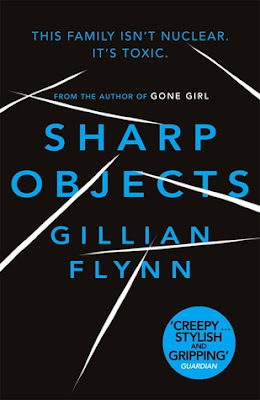 ☆ Gillian Flynn. 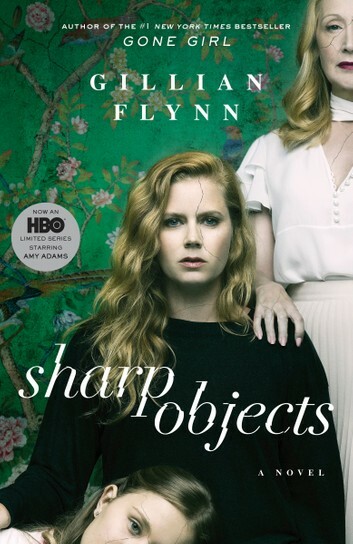 Sharp Objects is my favorite by her. ☆Gillian Flynn. Mi libro favorito de ella es Heridas abiertas. 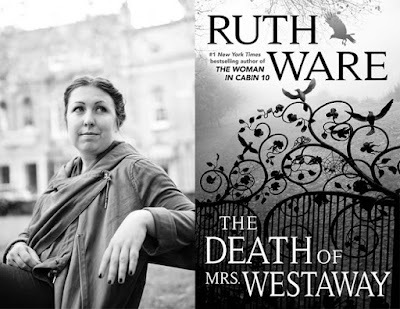 ☆ Ruth Ware. 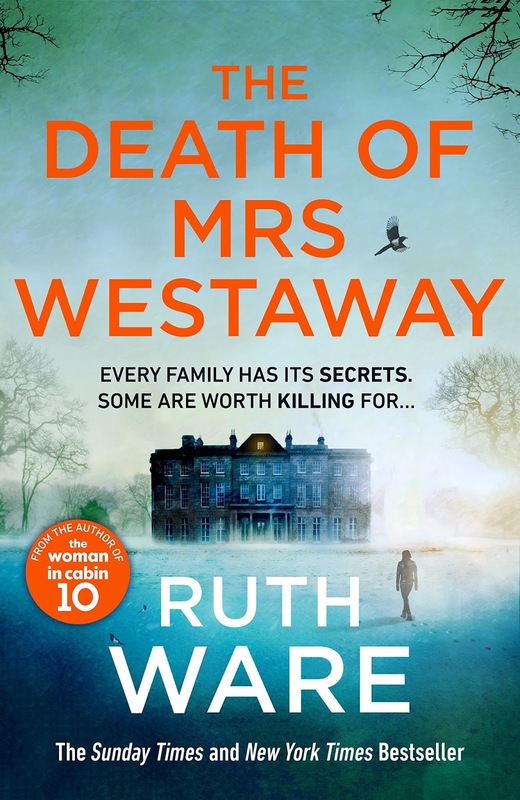 The Death Of Mrs. Westaway is my favorite by her. 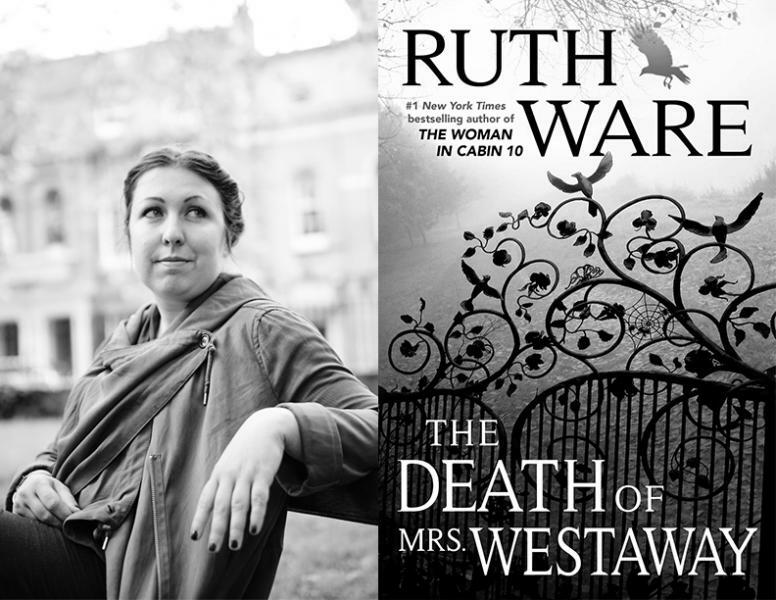 Ruth Ware. 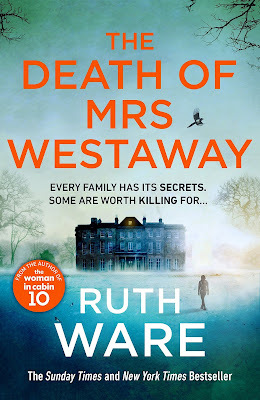 The Death Of Mrs. Westaway es mi libro favorito de ella. 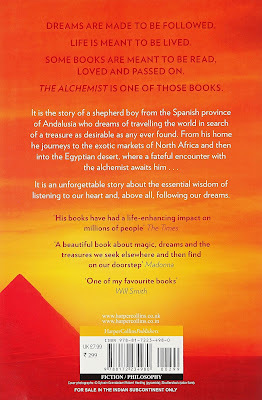 This is an unputdownable thriller from the Agatha Christie of our time. 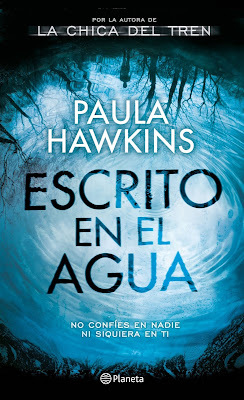 ☆ Paula Hawkins. Into The Water is my favorite by her. 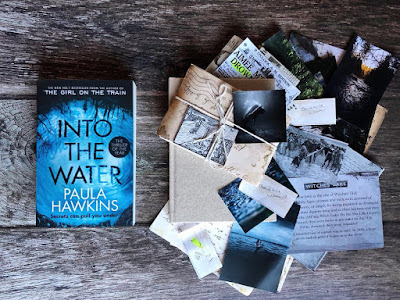 Paula Hawkins. Escrito en el agua es mi libro favorito de ella. Pocos días antes de morir, Nel Abbott estuvo llamando a su hermana, pero Jules no cogió el teléfono, ignoró sus súplicas de ayuda. Ahora Nel está muerta. Dicen que saltó al río. 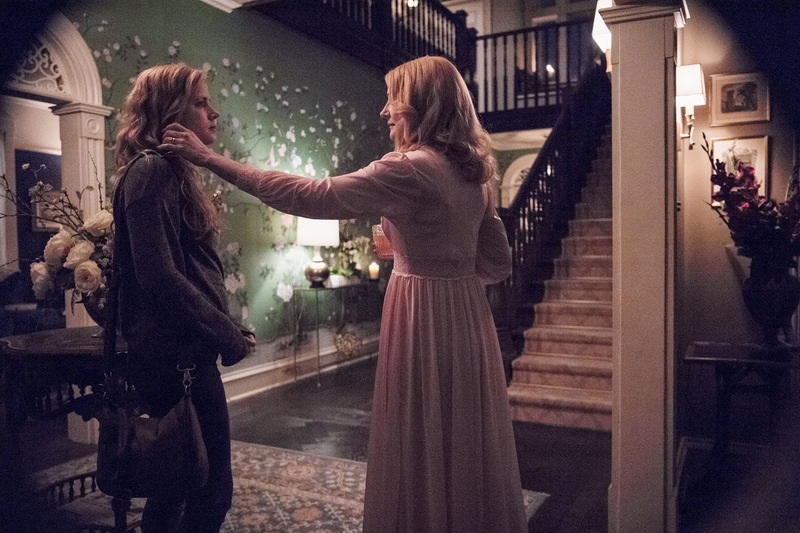 Y Jules se ve arrastrada al pequeño pueblo de los veranos de su infancia, un lugar del que creía haber escapado, para cuidar de la adolescente que su hermana deja atrás. M. Do you plan to write LGBT books? J. Unfortunately, no. It doesn’t fit with the genre I’m sticking to at the moment. I don’t have any plans for characters tackling life from those perspectives, no. Sorry! No, desafortunadamente no encaja con el género en el que estoy inmersa en estos momentos. Y no, no tengo planes futuros sobre personajes que enfrenten la vida desde esta perspectiva, lo siento. Me a encantado conocer más sobre ella.